On Friday 6th June 1997, a working party was set up with a brief to establish a professional association for all the disciplines working with and on behalf of people with spinal cord injures. The Multidisciplinary Association of Spinal Cord Injury Professionals (MASCIP) was launched at the annual Guttmann Multidisciplinary Meeting on 12th June 1998. 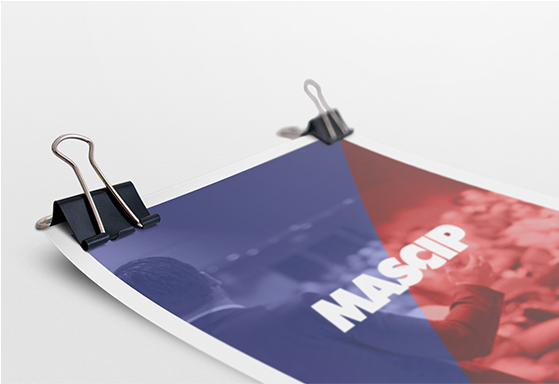 MASCIP’s prime objective is to provide a national professional forum to promote standards in clinical practice, foster research and encourage the development of health and social care services for people with spinal cord injuries. MASCIP exists to enable all professions and grades of staff associated with the care and welfare of people with SCI, both within and outside spinal injury units, to articulate professional issues and concerns. On behalf of its membership, MASCIP will also lobby service commissioners, healthcare providers and the Department of Health on issues of significant professional concern. To provide a national professional community and esprit de corps for those working in SCI and to endorse existing committed staff, encourage new professionals and support activities aimed at retaining staff. To assist those involved in the education and training of professionals in disseminating relevant knowledge to ensure the attainment of high clinical standards in all aspects of practice. To convene an annual, educational and scientific conference that will provide a forum for the exchange, discussion and review of all matters relating to the clinical management of SCI. To provide the opportunity for professionals working with people with SCI to network and share expertise and experience. To collate and disseminate scientific and clinical information through publications, correspondence, symposia and other seminars. To develop, maintain and promote high clinical standards of care and ensure that client needs are comprehensively addressed. To encourage, support and promote research and scientific endeavour related to SCI. To foster knowledge on all aspects of SCI, particularly on clinical, environmental, social and psychological matters.